to achieve its precision orbit determination requirement. Jan McGarry, NASA GSFC, gave a presentation to the GSFC Astronomy Club on April 09, 2019 highlighting the initial development and testing of the SGSLR system at Goddard’s Geophysical and Astronomical Observatory (GGAO). The talk also included background on SLR and NASA’s legacy SLR network, as well as the ILRS and SGP and future plans for the global deployment of SGSLR systems. A winter storm damaged commercial power transmission lines to the observatories on Haleakala, Hawaii, USA on February 10, 2019. Commercial power to TLRS-4 at Haleakala has been restored. 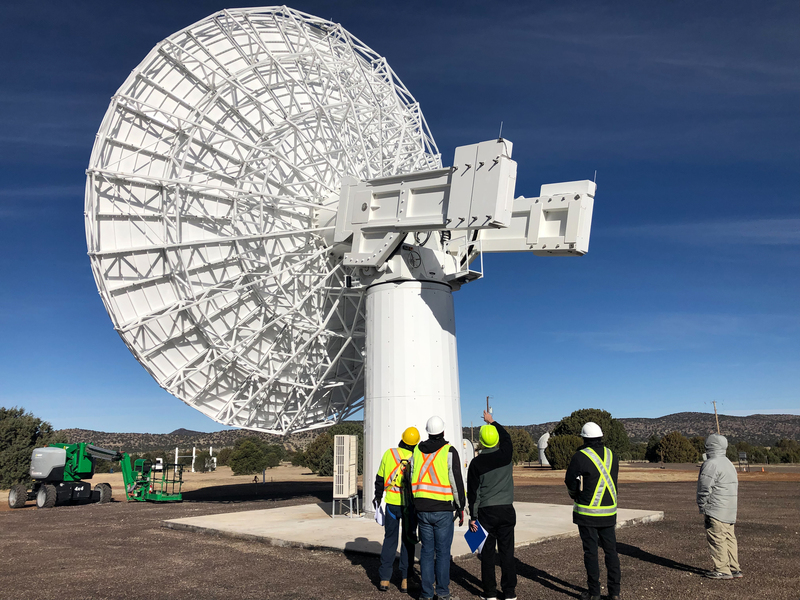 Intertronic Solutions Inc. completed the installation of the Space Geodesy Project’s new 12-meter VLBI antenna at the McDonald Observatory in Texas. An engineering room-temperature feed, developed and installed by MIT Haystack, was used to support the pointing tests. 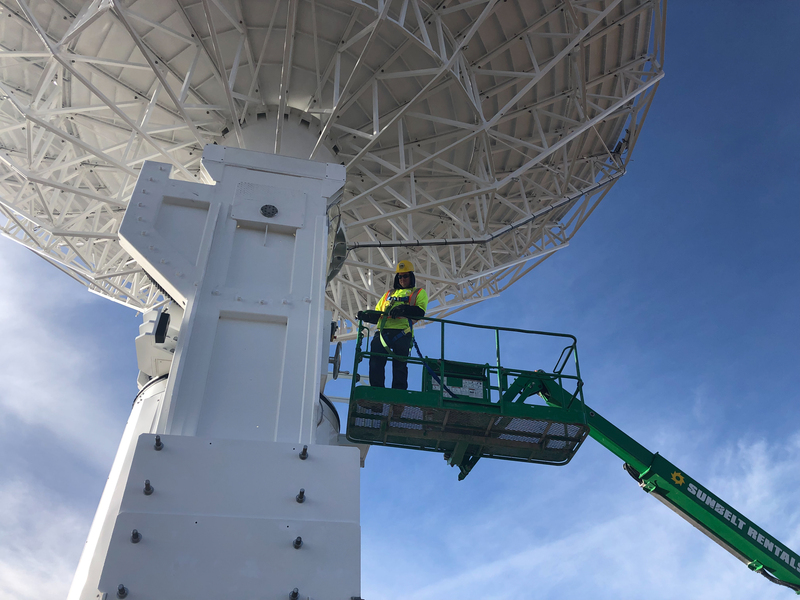 On February 15, 2019 several extragalactic sources were observed and the antenna successfully passed the Site Acceptance Test (SAT) on February 20, 2019. 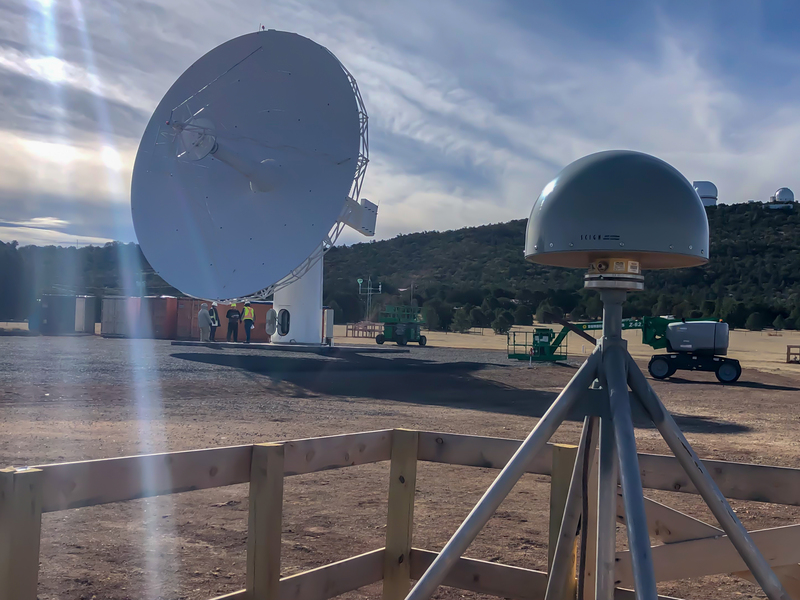 The MIT Haystack-developed cryogenic broadband signal chain will be installed in April after which the station will be ready to begin commissioning and participating in VGOS test sessions. A winter storm damaged commercial power transmission lines to the observatories on Haleakala, Hawaii, USA. Since February 10, TLRS-4 has been without power. The local electric power company estimates repair to take a minimum of 4 weeks and as long as 8 weeks. 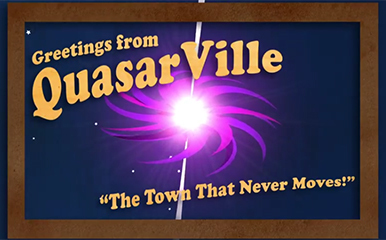 The team is exploring ways to power the site with a backup generator or by connecting to a nearby observatory that has backup power. 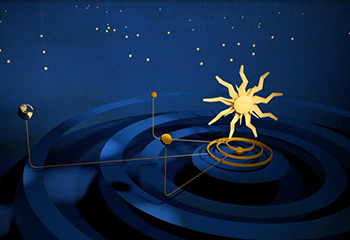 NBC Sunday Today recently reported on lunar laser ranging activities at the APOLLO system in Sunspot NM.